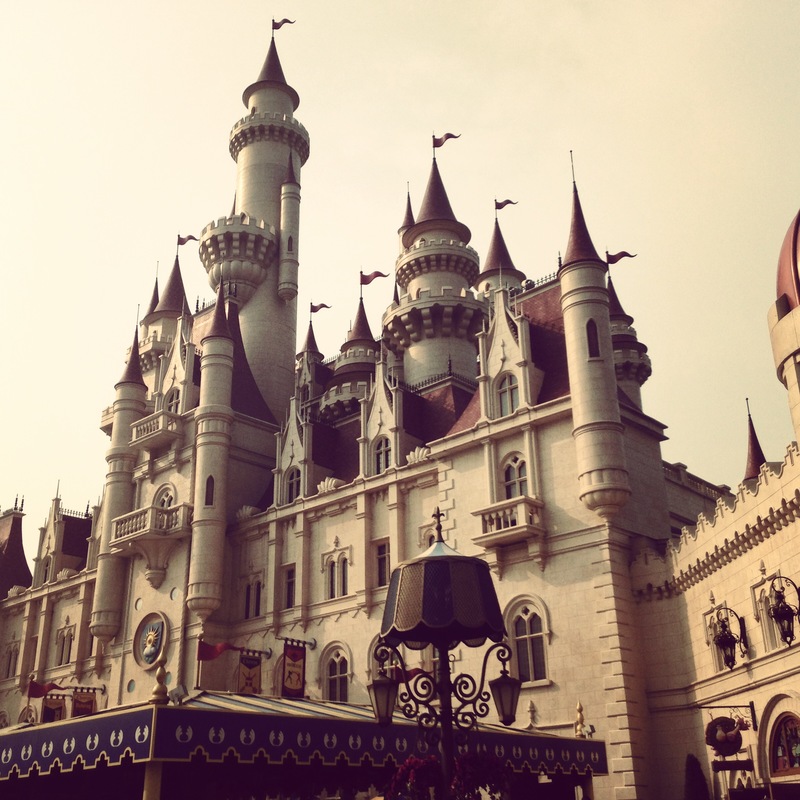 I’m back from a truly magical holiday with my extended family. There were ten of us in total; six adults to four children- a perfect ratio. Upon reflection, I can see that the aforementioned ‘magic’ can be wholly attributed to storytelling. In life, we generally create our own fictions, or immerse ourselves in bookish or cinematic ones. At Disneyland and Universal Studios, we were thrust headfirst into new worlds where we barely needed to suspend disbelief. I have: dodged hostile indigenous peoples in the Amazon; survived supernatural forces at Mystic Manor; been attacked by mummies; fallen off the top level of a sky scraper; been commended for my bravery by Optimus Prime; and flown through space with Elmo. Not only did I get to experience the magic myself, but I observed true wonder and enchantment in the faces of my children. If I die tomorrow, I’ll die happy. The first fictional world that had me wholly captivated on this holiday was a book recommended to me as a ‘great holiday read’ by Perth author, Annabel Smith. 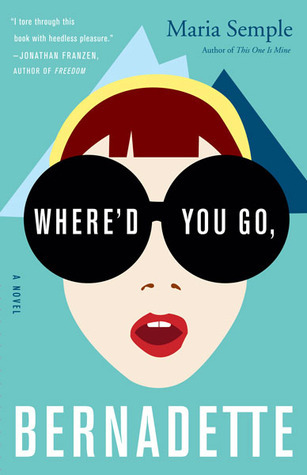 I read this sharp, satirical novel, Where’d you go Bernadette?, in one sitting (only interrupted by in-flight service and children spilling drinks) and it was such a pleasure. The narrative structure was very clever; the characters and stories are revealed through emails, documents and a little bit of first person narration by Bernadette’s daughter. The fully fledged, immediately endearing characters were a highlight for me; Microsoft ‘wunderkind’ Elgie; creatively stunted architect and resident misanthropic agoraphobic, Bernadette; long-suffering but high-achieving daughter, Bee; and the uppity school mums who never degenerated into stereotypes. After I read this novel, it came as no surprise that the author, Maria Semple, was a writer for Arrested Development, one of my favourite TV comedies. This novel was about something very close to my heart; the inherent danger in ignoring or deliberately quelling your own creative compulsions. In my own novel (for which I am currently seeking publication) one of my characters warns, ‘You can’t be a mother AND an artist’. Of course the truth is, if you are, by nature, an artist (or a scientist or passionate about anything in particular!) then you have to nurture those impulses, or you just might go mad like our long-suffering protagonist, Bernadette. Parenthood or an inane ‘day job’ can often get in the way of exploring our passions, but Bernadette is a cautionary tale for us all; we all need to find fulfilment in our own way. I’m always particularly interested in motherhood in this context. In the early days with a newborn (and all the intense transitions entailed) it’s easy to convince oneself that milky snuggles and domestic management will be endlessly soul satisfying; indeed, it’s important work, the work of mothers (read: parents). But as children grow up, it becomes abundantly clear that most modern women need interests (be it craft or astrophysics!) outside of their offspring, lest they go bonkers. Poor Bernadette is an obstructed hot spring and she’s about to blow. Where’d you go Bernadette? is a humourous and poignant take on mental illness and anxiety. I had an interesting conversation with some other writers in the comments section of Natasha Lester’s great blog. We were talking about how writers seem to have a tendency to catastrophise and we joked about establishing some hard data. If you’re a writer, and you’re reading this, please, give us some anecdotal data (hard data is probably a bit ambitious!). Catastrophiser? Yay or nay? I teach children with SLI (Specific Language Impairment) and anxiety tends to be an issue for these kids. As a worrywart from way back, I’m finding the mandated program that I’m currently delivering at school very useful. It’s nice and simple: are you having a red thought or a green thought? A red thought goes like this: ‘nobody likes me, everybody hates me…I think I’ll go and eat worms.’ You get the picture. I have a long history of catastrophising but, in recent years, I’ve learnt to curb the negative thinking. It helped when I had my second child- I was able to spread my intense anxiety (those first years with your first child are HARD) across the two children instead of fixating on one. I’ve realised, that for me, it is the same with having dual careers; when I’m teaching, I can’t fret about my writing; when I’m writing, I can’t freak out about tomorrow’s parent interview. It’s a great system. The flamingoes in Alice Nelson’s The Last Sky inspired me to have a look at beautiful Kowloon Park. 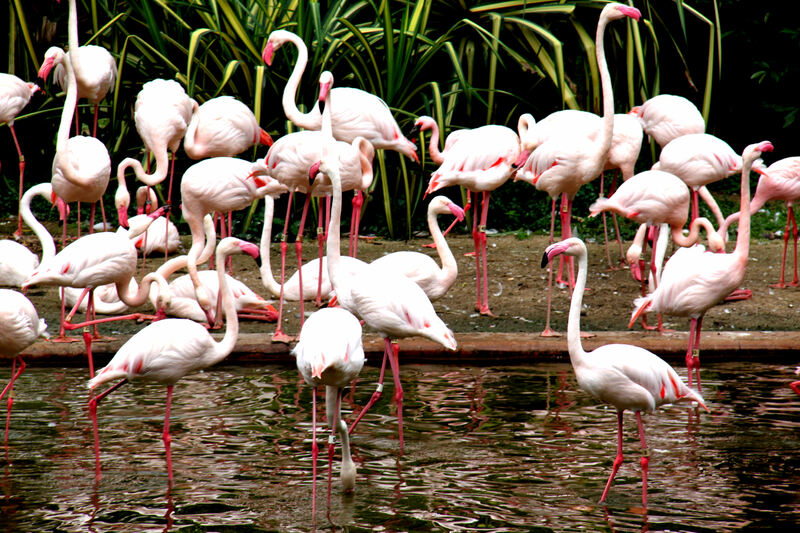 I now have a thing for flamingoes. I love saying the word and I love their pale pink, plasticine-like feathers. 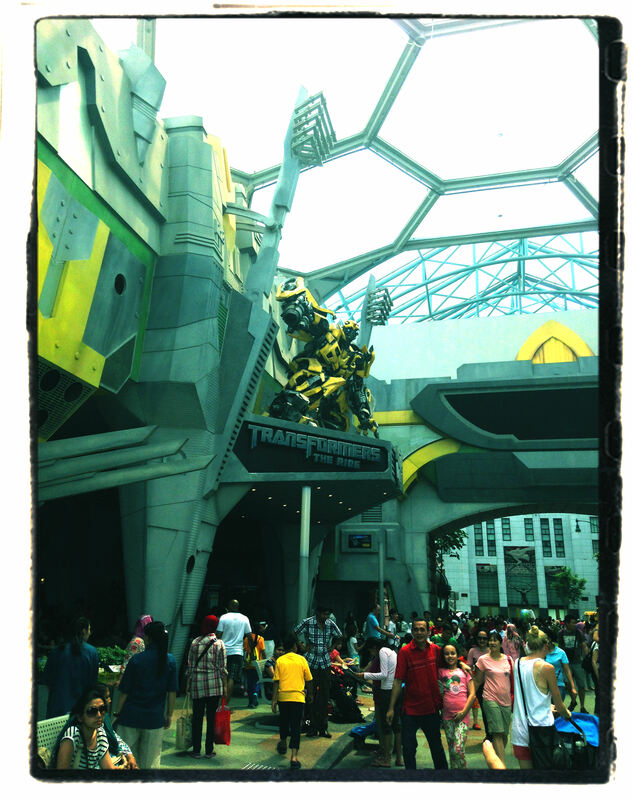 I never thought I’d say this, but I loved the Transformers ride at Universal Studios the most. It was absolutely mind-blowing. I love the Dumbledore quote too! Great post! I definitely catastrophise but I can’t think of a good enough example! Just that I always assume the worst.